Quantitative comparison of feature matchers/trackers is essential in 3D computer vision as the accuracy of spatial algorithms mainly depends on the quality of feature matching. 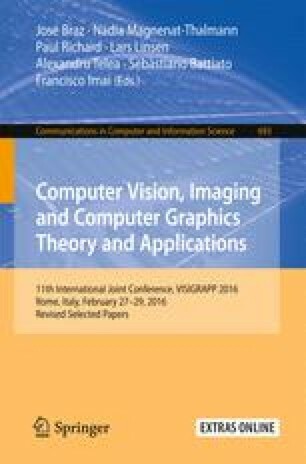 This paper shows how a structured-light applying turntable-based evaluation system can be developed. The key problem here is the highly accurate calibration of scanner components. The ground truth (GT) tracking data generation is carried out for seven testing objects. It is shown how the OpenCV3 feature matchers can be compared on our GT data, and the obtained quantitative results are also discussed in detail. This work was partially supported by the Hungarian National Research, Development and Innovation Office under the grant VKSZ_14-1-2015-0072.